Day 70: Easter is coming and the biggest indication is the goodies piling up in the bakeries. Found these in my local bakery. Aren't these cute? 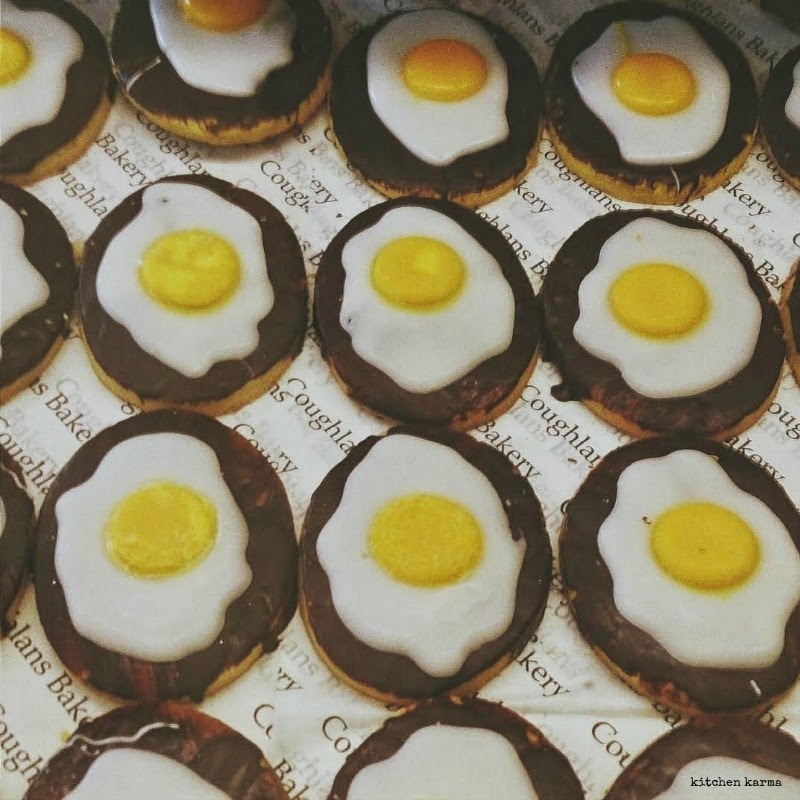 Do you have any Easter baking plans? These look cute. I wanna make something for Easter but still I don't make Suchi! These are adorable! I love the fried egg shape!